Labor’s "draconian" plan to axe cash refunds for franking credits will ruin Australia’s globally esteemed run of almost three decades without recession and tarnish the prospects of retirees and younger generations alike. That was the thunderous warning issued to a group of concerned investors by several high-profile superannuation industry heavyweights, led by Wilson Asset Management’s Geoff Wilson. In a fiery presentation, Wilson, joined by other finance industry luminaries, warned Labor’s policy would strip retirees of crucial income and force them to reallocate their investments into riskier asset classes. He also warned the policy was ill-timed in a bull market, and would trigger a recession – something Australia has not endured since 1991. "Labor's attack on the equity market comes amid final stages of a record bull market," Wilson told the Alliance for a Fairer Retirement System Summit in Sydney this morning. “Bear markets as we all know are extremely painful, and we expect the negative effects to be significantly worse if Labor wins office, and introduces the draconian policies. Labor plans to introduce the scheme if it wins the election expected in May next year. Opposition Treasury spokesman Chris Bowen has defended the policy, saying cash refunds for excess imputation credits are costing the budget $6 billion a year — money he says is better spent on services, schools, education and paying down debt. The implications of the policy vary. According to calculations by the SMSF Association, Labor's proposal will cut about $5000 of income — or $90 a week — from the median SMSF in retirement phase earning about $50,000 a year in pension income, with a 40 per cent allocation to Australian shares. Wilson has been among the most vocal critics of what he calls a “retiree tax”. His petition against it has garnered 25,000 signatures. About 100 people attended the summit. "Labor's 'retiree tax' will cause misery and suffering to low-income earners and modest retirees who have worked and saved and invested under a system that they thought was fair,” he said. "If Labor is not stopped now, I believe they would continue to erode the current system to the detriment of all Australians." The Alliance, which includes the SMSF Association, the Australian Shareholders Association, as well as stockbrokers and advisers, has made a last-ditch effort to rally concerned voters ahead of this Friday’s submission deadline for a government inquiry into the implications of the policy. While organisers couldn't convince any Labor MPs to attend, the organisers played a interview with Chris Bowen from ABC’s 7.30 in March this year, when Labor first proposed the policy. "We have asked a number of members of the ALP to attend so we could have a balanced discussion, but every single one declined," said Alliance spokeswoman professor Deborah Ralston. Voters are split on the issue, according to a Guardian Essential poll conducted in May this year. Thirty-two per cent support it, 30 per cent oppose it, and 37 per cent have no view. "A clear majority of voters who currently receive the cash rebates – 65 per cent – oppose Labor’s policy," the poll says. Only 7 per cent say they know "a lot about the system" and 14 per cent say they know “a fair amount”. 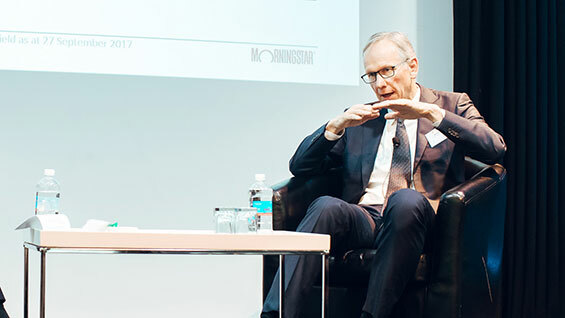 On the sidelines of the meeting, Stockbrokers & Financial Advisers Association CEO Andrew Green told Morningstar the group's best hope was for Labor to lose the next election. And if that fails, to make the best of a terrible situation. Green pointed to economic modelling completed by ANU professor Geoff Warren, which found the proposal to end cash refunds for excess imputation credits would result in "a significant hit to the hip pocket of retirees". Warren’s reports says the effect would be "similar to reducing the average superannuation fund balance at the point of retirement by up to 9 per cent." 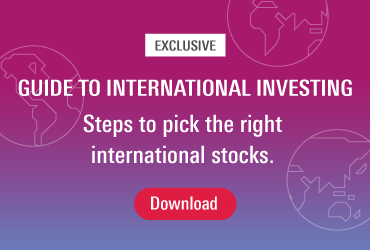 Green said if the policy was enacted, retirees would be forced to take more risk in retirement – placing a higher proportion of their portfolio in equities – in a bid to receive the same after-tax income levels. In open question time, one audience member said Labor was trying to "rig the game" by pushing more people onto the Age Pension and therefore, more likely to vote for Labor. 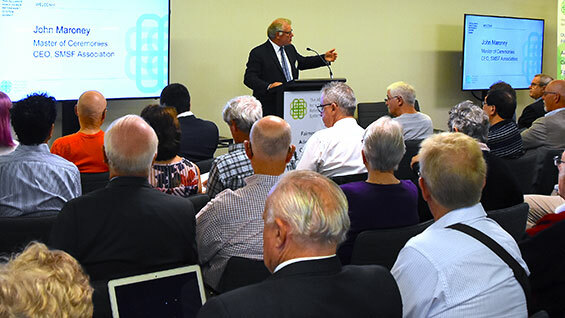 Also speaking at the event was Assistant Federal Treasurer Stuart Robert, who used several hypothetical examples to demonstrate how Labor's policy would hurt retirees. "Our government believes in reward for effort,” said Robert, who was recently embroiled in an expenses scandal. “And frankly, keeping more of what you earn and backing those who show up to the plate and have a swing. "What's happening in franking credits will punish aspirational self-reliant Australians who have worked hard to take care of themselves. Labor's policy is a cruel strike against SMSFs."